YouAintNoMuslimBruv celebrated as “wonderfully British” response to terrorist incident. “ ‘You ain’t no Muslim, bruv’ is a wonderfully British cry of defiance,” wrote Stephen Daisley on Twitter. 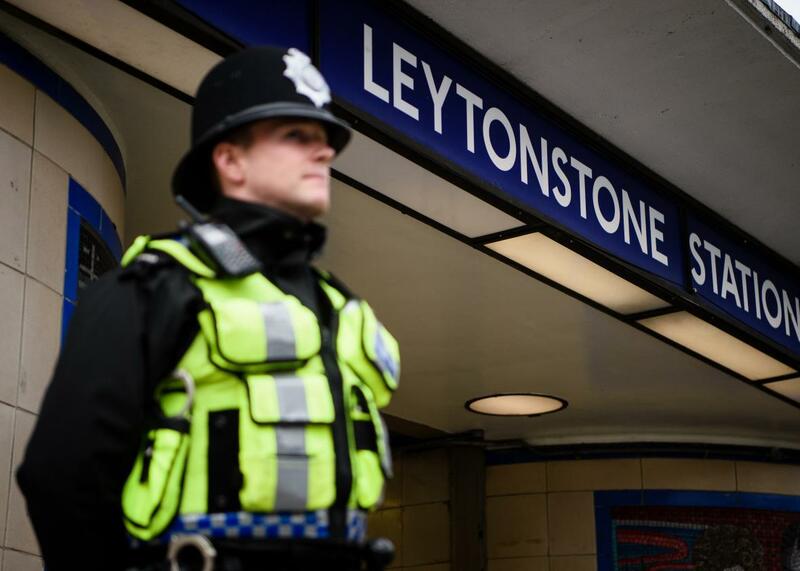 Londoners also used the opportunity to praise the police for making the arrest without causing any injuries.